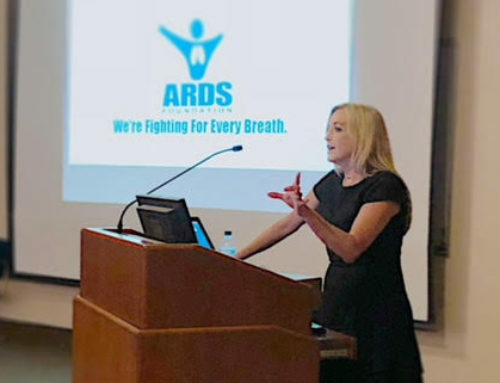 On March 9, 2004, the ARDS Foundation gathered at Ben Poa Restaurant, in Chicago, Illinois, to enjoy wine, hors d’oeuvres, and the company of each other. Chicago Bear Great’s Jim Osborne and Bruce Herron were in attendance to meet and greet the many friends and patrons of this wonderful event. 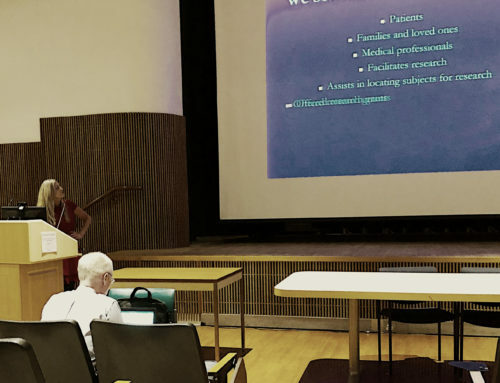 After about an hour, ARDS Survivor Deb Kuhn showed just how an ARDS survivors, and her her lungs, can persevere, as she sang a beautiful song for the audience, filling her lungs with air and filling the room with her wonderful voice. 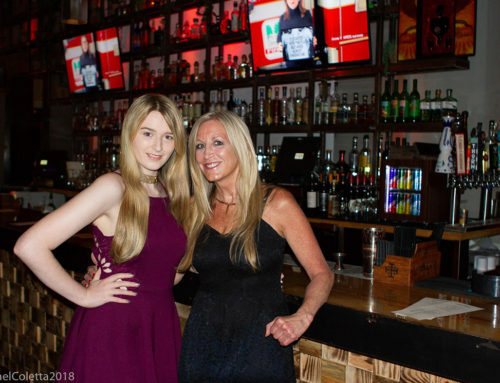 A five night trip to the Snowflake Inn in Aspen, Colorado was auctioned off after a fierce bidding war, and then forty prizes were raffled off to many lucky winners. 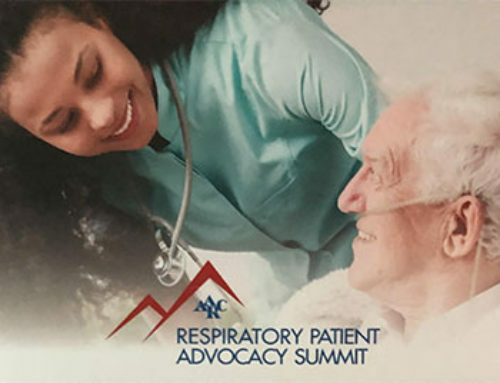 Proceeds from this event will benefit ARDS support, education and research. The ARDS Foundation appreciates all of those who attended, and those who sent in donations. 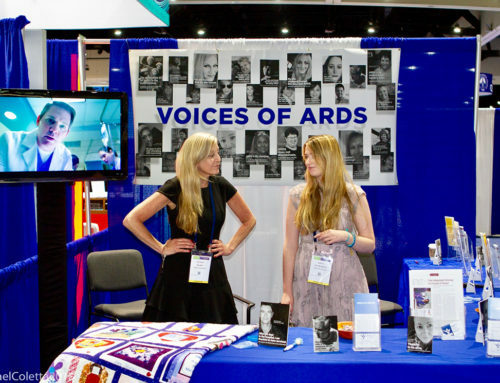 With your support, we will be able to continue to not only bring you these newsletters, mail out brochures at no cost, support to those in crisis, support to those who are dealing with the aftermath of ARDS, but also to create new education materials and look towards the future at new projects that will benefit the ARDS community. Remember, every dollar counts. ARDS Memory Quilt will be completed and on display! The ARDS Foundation would like to thank the following sponsors for their participation in the “United In Hope 2004” Benefit.